Keep up to date on District Training by watching this blog and the District’s contributions to Council’s calendar (see below). Regular blog posts about adult training will be posted from time to time. We are considering offering training at Fall Camporee. Please let your commissioner know what training you would be most interested in attending. Keep up to date with Council training at www.crossroadsBSA.org. A training-only calendar for easier browsing is available at the new CAC Training Hub website. Units and district can add to the listings, too. Pay special attention to offering of introduction to outdoor leadership skills and BALOO training in one session on Saturday, September 12, 2015. 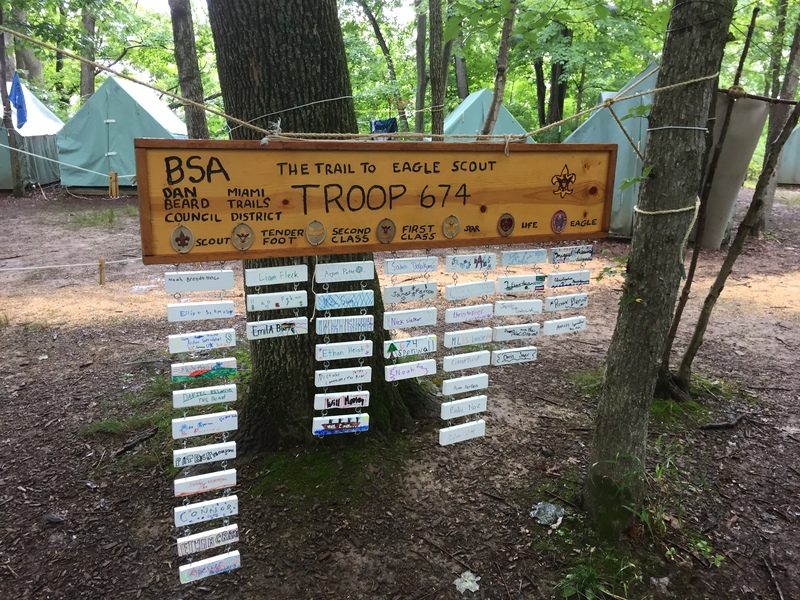 This is a wonderful opportunity for any Cub Scout leader who is thinking to go on to Boy Scouts and getting all of the scout craft knowledge they can in one session. Del-Mi District of Hamilton County is usually aggressive on training. Neighboring Councils offers many of the same types of programs that are own council offers but on a different cycle. Cincinnati’s Dan Beard Council is offering its University of Scouting in November at Cincinnati’s Princeton High School. Its Commissioner College is in August. Other seasonal training events for position specific training occur every 90 days. See www.danbeard.org for more info. Louisville’s Lincoln Heritage Council offers their Commissioner College in November. 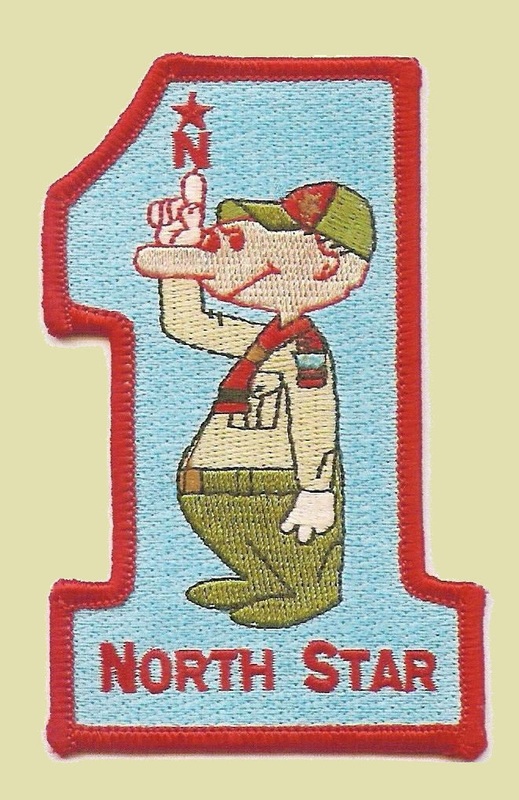 Their University of Scouting is usually the same as ours. Bloomington’s Hoosier Trails Council does not list any events. Ft. Wayne’s Anthony Wayne Area Council offers specific training. Lafayette’s Buffalo Trace Council offers BALOO for Cub Scouters. They have many shooting sport program trainings. Kokomo’s Sagamore Council’s link for training does not work. They have calendar mostly for business meetings.